A group calling for the legalisation of euthanasia in Finland kicked off a campaign Tuesday to gather support for a citizens’ initiative. High profile backers of the move include a number of former Finnish MPs. Former National Coalition Party MP and ex-Finance Minister Iiro Viinanen and former head of the Bank of Finland Sirkka Hämäläinen are just two of the influential individuals throwing their weight behind a new citizens’ initiative to rewrite current euthanasia laws and to legalise the practice in Finland. Both agreed that people have the right to a painless death. "Living and dying are part of life. A doctor’s task is to [help] maintain as dignified a life as possible for as long as possible. I think that should include allowing and facilitating a merciful death," Hämäläinen told Yle’s Aamu-tv breakfast programme Tuesday. For his part, Viinanen said that a patient in the grip of excruciating pain should have the right to end his or her life, if they have nothing but pain and suffering to look forward to. The former MP has spoken openly about his struggle with Parkinson’s disease. "As a Parkinson’s patient myself I know what the situation will be at the end, for whom it will be more or less difficult, but either way it’ll be quite challenging. I don’t understand why on earth one couldn’t get out of here sooner," Viinanen added. 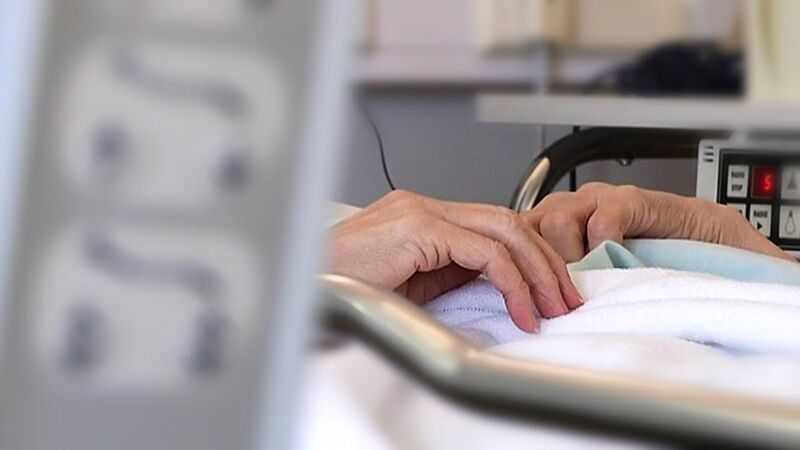 According to the sponsors of the citizens’ initiative, more than 85 percent of Finns support the idea of euthanasia, including a majority of nurses and more than half of doctors. However the association representing Finnish physicians, the Finnish Medical Association, said it opposes the initiative. Association head Heikki Palve said that the majority of palliative care doctors working with dying patients object to legalising euthanasia. "This is a universal view held by doctors. For doctors there are two contradictory values. On the one hand there is [the desire to] ease suffering and on the other the duty to preserve life," Palve noted. Euthanasia is legal in the Netherlands, Belgium and Luxemburg. Palve did not warm to attempts to compare Finland with the Netherlands. "In the Netherlands citizens have very different rights. There you can sit in a coffee shop and get stoned on substances that are considered drugs, so it is a completely different society," the medical practitioner explained. The medical association said that it is particularly concerned about the potential for euthanasia to become commonplace if it is legalised. According to Palve, nowadays three percent of Dutch citizens will choose euthanasia, corresponding to 1,500 Finns every year. In drafting the citizens’ initiative, Viinanen was joined by former parliamentarians Ilkka Taipale, Osmo Soininvaara and Henrik Lax. The initiative had gathered nearly 5,000 signatures on Tuesday and the sponsors said they would reveal the names of other influential backers the same day. Finland passed legislation in 2012 to guarantee citizens’ constitutional right to influence democracy by way of the citizens' initiative. It means that initiatives that gather the required 50,000 signatures automatically qualify to go before Parliament for consideration.